This multi day tour takes in the best of the South Coast and includes the Bokor Mountain bike race or half marathon. 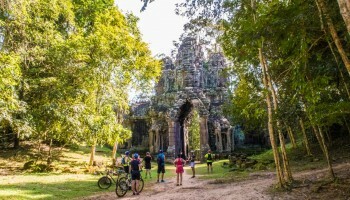 Our hosted tours give you the best of the Cambodia AdventureTrail and are the easiest way to have an amazing Cambodian Adventure! This tour takes in all the highlights of the AdventureTrail. 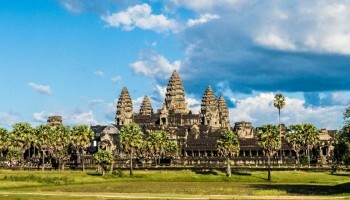 From the caves, mountains and rivers of the South Coast to the city of Phnom Penh and the legendary temples of Angkor – including the Angkor Wat Half Marathon. The ultimate AdventureTrail Tour. Sign up to be the first to know about upcoming multi day tours. We’re always searching for amazing things to do, so you never know when we’ll add a new tour to bring you some of the most awesome things to see and do in The Kingdom. 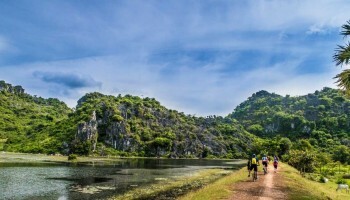 This is an unbelievably spectacular offshoot of the Kampot River and an amazing place to kayak. 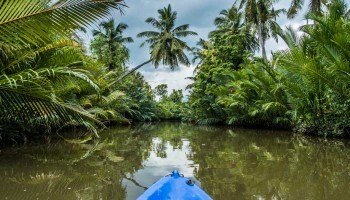 It’s flat, gentle water so it’s a beautiful, easy kayak through jungle and palms. 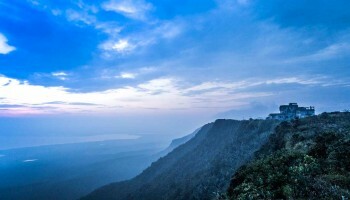 This adventure includes the old Bokor ruins, Popkville waterfall, the clifftop Sampeo Pram Temple, the old church and more. Plus take in the amazing coastal views from the top of the mountain. 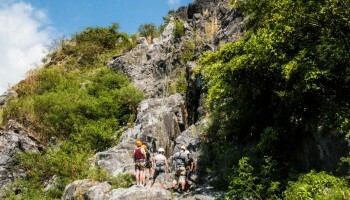 Take the adventure up a level with this rock climbing and caving experience. 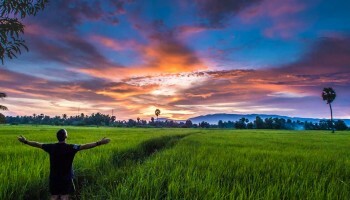 This one is a true one of a kind experience in Cambodia and an experience you’ll not soon forget. Visit the amazing caves of Kampong Trach – including the hidden ‘Moon Cave’ for a swim. 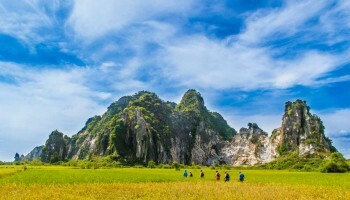 Trek through nearby rice fields, pass by a mountain monastery, and finish at the cave temple.  Want a fully personalized experience? We can custom design a trail running or adventure tour for you for one or multiple days, for individuals or groups. 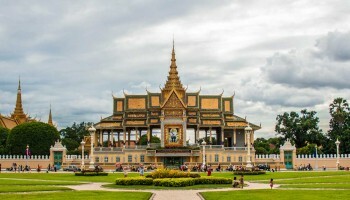 Let us show you Cambodia in style. 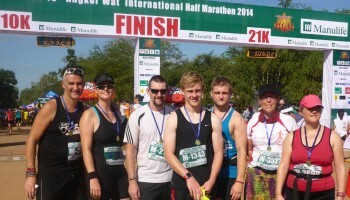 Come run the Angkor Wat International Half Marathon and we’ll take care of everything for you, plus have the option to join us on a full hosted tour. 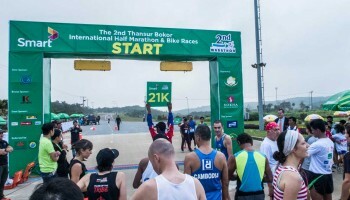 This is a smaller Half Marathon, but a great opportunity to explore Bokor Mountain and the South Coast of Cambodia. Come for a run, stay for an adventure. What better way to see the city of Phnom Penh than to run around it? Just run the race, or link it up with a tour and enjoy some of The Kingdom’s best adventures while you’re here.